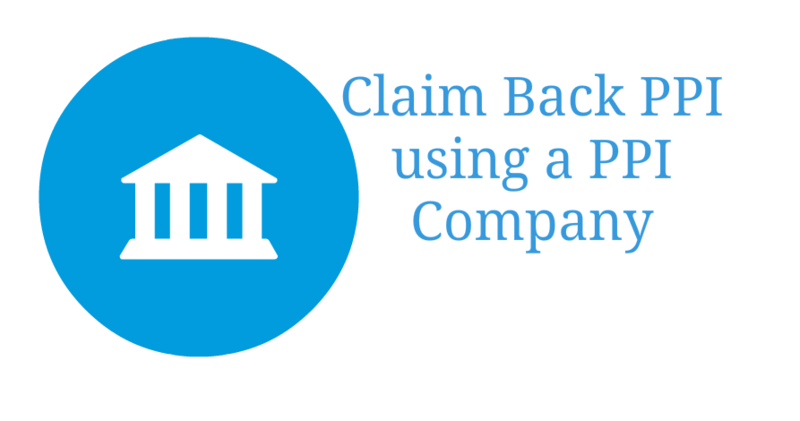 Be regulated by the claims regulator and have a researchable CRM number.  Have a contract that is plain and simple. Deals with all lenders and not just cherry pick. Have a genuine telephone number and postal address. 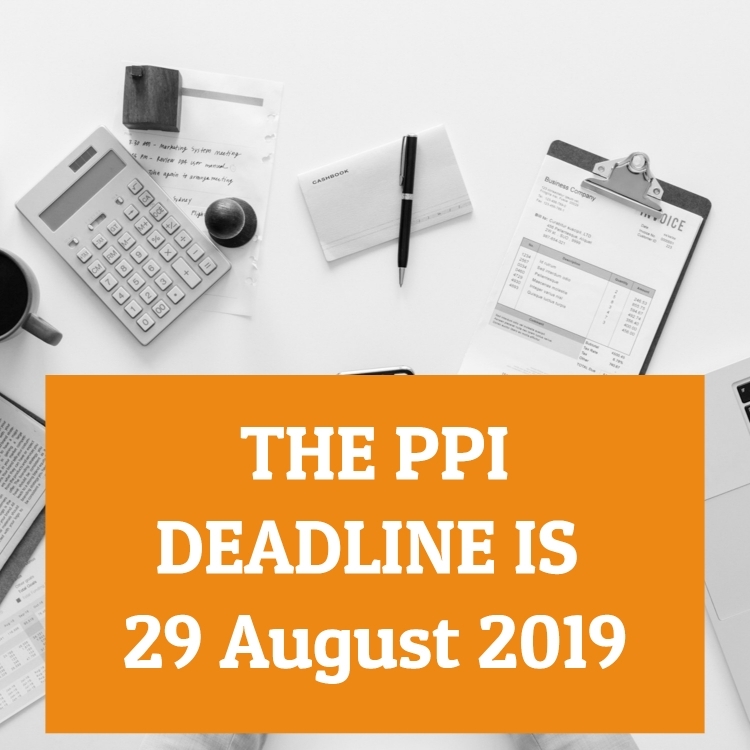 Many people who are unaware of any details that they have had in the past concerning Payment Protection Insurance (PPI) will probably now look to use a PPI Claims Company in order to assist them in their investigations. Several years ago the PPI claims market (quite rightly so) had an extremely bad reputation in that people were being contacted on an ad hoc and continuous basis by telephone, text, emails and other forms of cold-calling in order to obtain their details to establish if PPI was applied. This has left a bad taste in the Publics’ mouth in relation to Claims Management Companies. If you are to employ one to work on your behalf therefore, you should undertake several basic checks to establish if you are happy to use them. First and foremost, you should consider how you obtained their contact details. For example, did they make direct contact with you by telephone, email, text? Were they recommended by a friend, or did you locate them yourself on a search engine investigation? If you undertook a search yourself or were given their information then, as you are making direct contact, you will have satisfied yourself that you are happy with their look, feel and explanation of what they deal with. If they contacted you direct through some sort of direct communication, then they need to be investigated further and you will need to establish firstly that they are part of the claims management unit of the Ministry of Justice (MoJ). All Claims Management Companies should have a “CRM” number which can be located either on their website, or on any paperwork that is sent. As a Firm, we do not believe in any form of direct contact with clients in order to promote our business, or to encourage clients to come on board with ourselves. The reason for this is that people’s personal finances are - just that. They are personal finances. If people want to use us, then we believe, and always maintain, that either they should be recommended. In that case we have been given a rubber stamp of approval, or people have located our details on a natural search engine and have satisfied themselves as to our credentials and explanation as to how we conduct our business. When applying to a Claims Management Company it is also important to establish their skills and expertise levels. At RYM Claims, we are a small group of highly experienced staff. We have been dealing with claims for approximately 10 years. Prior to this the Director, Martin Knipe, has been involved in dealing with bank disputes on behalf of clients since the late 1990s. With his experience he is able to oversee all of the claims and deal personally with the vast majority on a daily basis, and is able to maintain direct contact with our clients. This is essential where claims are now reaching a stage where people require a level of expertise to locate policies, and certainly where a degree of persistence and understanding is needed to deal with the Banks, especially when they are trying to establish if PPI was applied on facilities in the first place and in situations where there is no paperwork or any proof of PPI applied (and where claims can reach as far back as the 1980s). It is therefore important to look at a claims management firm and to be satisfied as to their experience and understanding in dealing with claims. We pride ourselves on dealing specifically with clients where there is little or no information, other than the name of the lender. We enjoy dealing with the Banks and, despite their considerable reluctance which they are very adept at using, we enjoy beating them at finding out the information hopefully to confirm that PPI has been applied so that there is a mutual benefit all-round and there is a refund. However, if that is not the case, at least we can establish if PPI cannot be located and allows the question, once and for all as to whether you can make a claim, to be put to rest. We would always recommend that anyone who has not yet investigated any of their old facilities, maybe because they are reluctant to deal with the claims firm, to contact us. We would be delighted to look at any claim on your behalf, all on a No Win No Fee basis to establish if PPI was applied and, if it was, look to obtain a refund on your behalf. The worst that could happen is that at least you will find out, and can leave any nagging doubts behind you that you have looked into any potential PPI mis-sale. If there is no refund you will not have any costs attached to you, other than the satisfaction of knowledge! RYM Claims is an established claims management company with staff who have been involved with the claims management industry since its inception in 2006. We only operate a small number of staff so that we can give the time and dedication to individual claims. This is because we specialise in searching and contacting Banks to look at claims which are either old (from 1980s, 1990s and 2000s) but also those claims where there is very limited information, other than the name of the lender to establish if Payment Protection Insurance (PPI) was applied. All the enquiries we undertake on behalf of clients is done on a No Win No Fee basis. The reason why we operate with a small number of staff is to best utilise our time so that we are efficient and able to offer our clients a fee-free enquiry, should no PPI be established or for some reason the facilities that they had in the past are not found. Our Director, Martin Knipe, has been involved in dealing with banking disputes on behalf of clients since the late 1990s, following his time in a High Street Bank where he undertook a variety of roles. This provided him with the experience to deal with consumer complaints on behalf of consumers. Initially he dealt with more specific forms of complaints that were varied and at times he had to provide expert witness testimony statements to the courts on behalf of clients regarding any actions taken against the Bank. He was often used by a number of solicitors and other professionals throughout the Country. With his experience, he likes to take a hands-on role in overseeing all complaints that clients raise against their Banks. This is to make sure that they are dealt with as efficiently, and with as much success as possible. As a Firm, we do not directly contact clients to promote our business. You do not therefore receive telephone calls, text messages or emails in order to effectively cold-call you into using our service. Our client base is made up of those who have been recommended by historic customers where we have had some success and they are happy with our service, but we also obtain clients from searches that they make on the internet for specific reasons. Following viewing our website and reading our various literature, they are then convinced to use ourselves. We believe in a no-nonsense approach in dealing with claims. We do not believe in hiding any details from clients, such as costs – where there are no hidden costs with us. Our fee has always been 20% plus VAT of any amount that we do recover on your behalf. This is always based upon a successful PPI Claims Company Company and refund. If of course there has not been a successful claim, namely there has been no refund, for whatever reason, or there is no PPI or information cannot be located to clarify if PPI was applied, then of course there is no fee to pay. We enjoy working for clients and we enjoy working against the Banks to obtain the redress that we believe our clients deserve, should PPI be located.